The Children First campaign is calling for a First Minister for Children and the CAA has been a supporter since the start because together we can do anything! 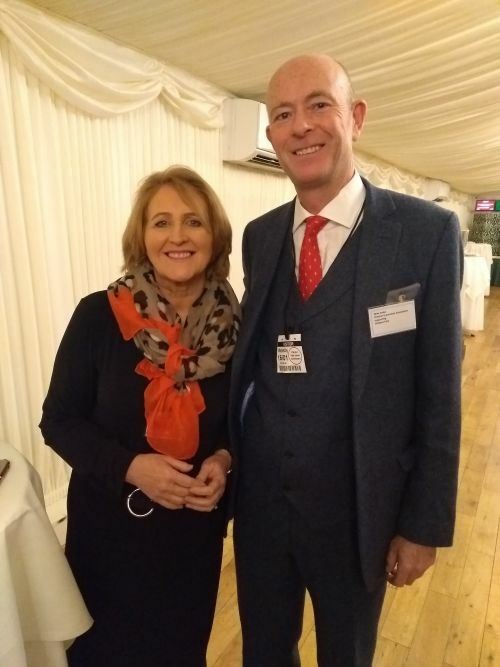 Initiated by Steve Franks, CEO of Water Babies, a Founding Member of the CAA, the Children First campaign launched in Westminister on 16th January 2019. CAA ambassadors for the Children First campaign are Chris Irwin from EdStart and Amanda Frolich from Amanda's Action Club. Our ambassadors joined representatives from many businesses and organisations that support the lives of our children to launch this important campaign in the Houses of Parliment. 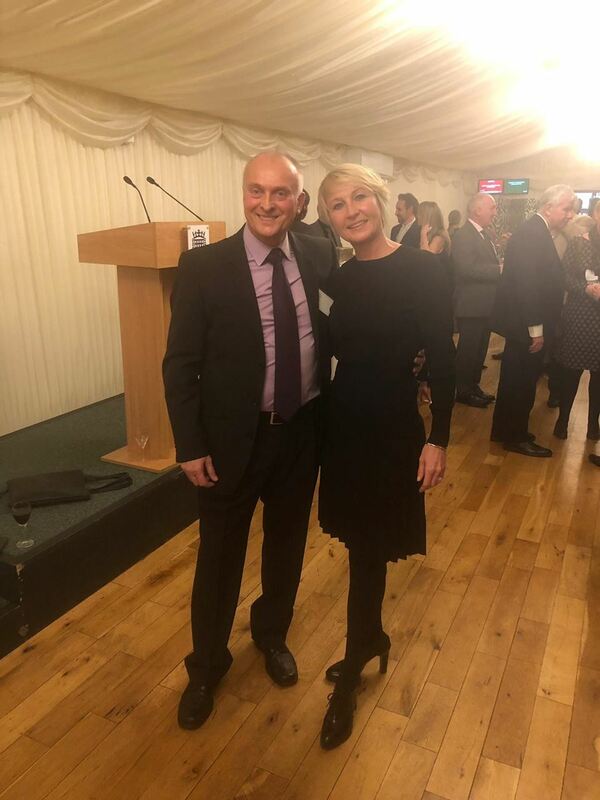 Well-known singer and TV presenter, Peter Andre also attended and Peter spoke alongside CAA Chairman, Mike Dodd, about the importance of the Children First Campaign. 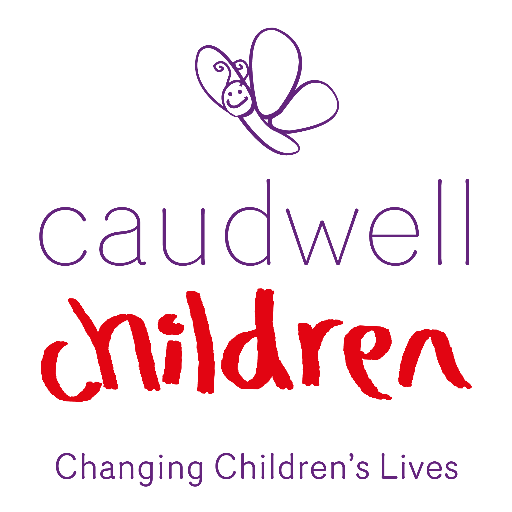 Peter Andre is ambassador for CAA charity partner Caudwell Children and is supporting Children's Activities Week with headline sponsor Morton Michel too! Find out more about the Children First campaign and how you and your organisation can help make this happen for all children in the UK.